The average American back to college shopper will spend over $900 per student and a big part of that cost is college bedding. 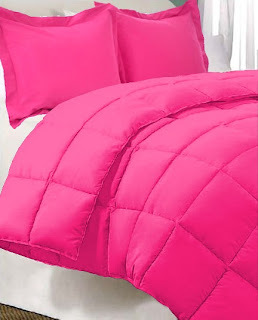 Finding college bedding can be difficult with not many stores carrying much selection if any in the twin XL size. If you are looking for a store where you can find twin XL bedding, here are a few of the best places. Better bedding to choose from and a larger selection. When it comes to twin XL bedding, TwinXL.com is king. 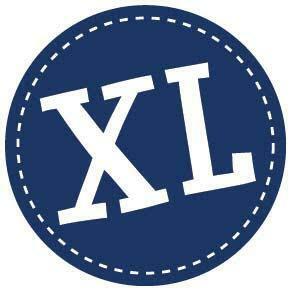 With the largest selection of twin xl sheets, bedding sets, mattress pads and a number of other hard to find accessories TwinXL.com can't be beat. Only a handful of brands make sheets and comforters to fit the extra-long twin and they have all the brands that do in one place. The colors and styles along with the quality of bedding available makes them the market leader. Find what you are looking for from the budget shopper looking for cheap sheets to the high thread count Egyptian cotton connoisseur, to a variety of other materials and weaves such as percale, bamboo, microfiber, jersey, cotton blends, etc. The availability of bedding has grown to encompass every color, design and style other sized bedding has enjoyed for so long. The quality of bedding varies with your budget and comfort level. 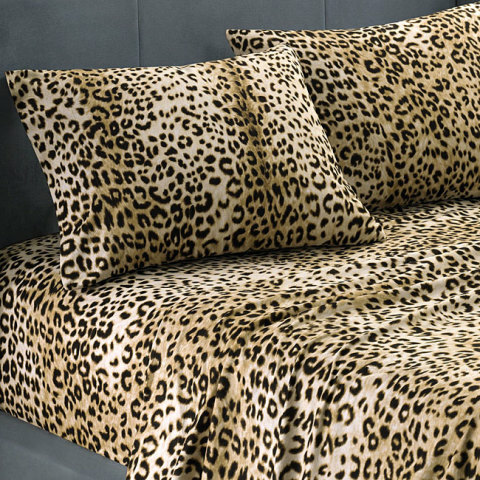 Popular items include the Egyptian cotton sheets, leopard & animal prints, and mattress pads. The Ivy Union brand is the best value brand on the market today to buy for twin XL size bedding, being both moderately priced & high quality. Egyptian cotton sheets come in varying thread counts of up to 1500. Shoppers find Egyptian bedding sets in department stores, linen shops and online. The prices range greatly but generally, the higher the thread count, the higher the cost. The consumer will receive better quality bedding if the origin of the thread becomes a consideration. Domestic cottons, in America, are not as soft as Egyptian cotton. 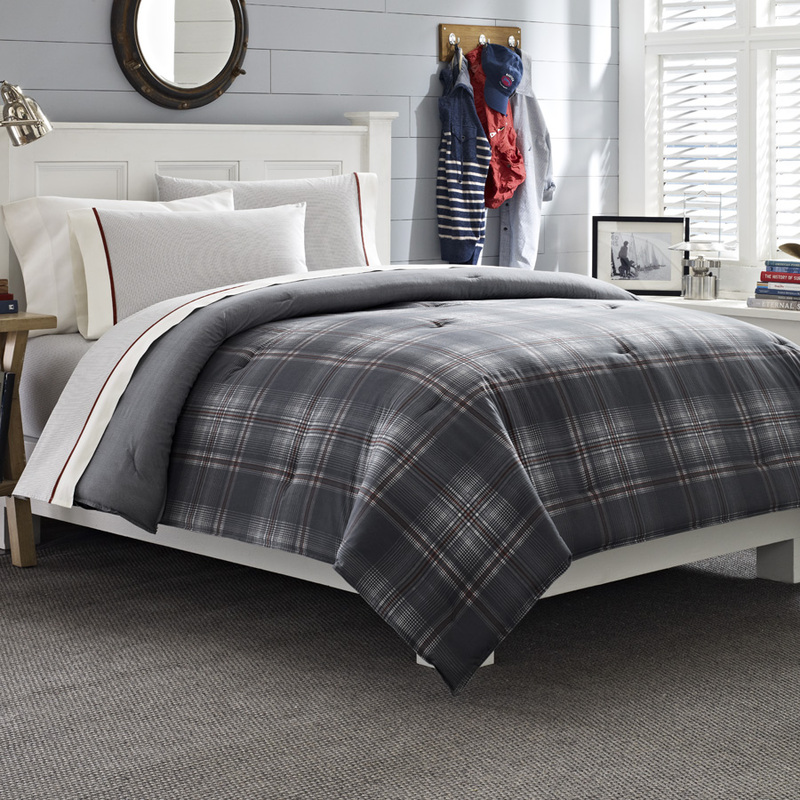 At high thread counts, the bedding is soft and durable for heavy usage. Look at the product labels before purchasing bedding for your twin XL bed to make sure the cotton used fits your needs. The late winter and early fall season offer the most advantageous buying times. Bedding goes on sale before college classes are back in session. Shopping in a department store during the sales becomes hectic and frustrating when the choices diminish. In addition, these stores only display a fraction of the colors and patterns available. Department stores advertise large selections at lower prices but they space they have for inventory must accommodate all their products. Shopping online will introduce you to more choices and competitive prices. Online markets are able to ship products from warehouses that have the capacity to inventory a much larger selection. There are more stores to choose from on the internet as well. You can shop well-known retailers, auction sites and specialty stores while online. You always want to look-up the reputation of the store in which you shop. The first indicator of a web store's reliability comes by searching. If the store appears on the first two pages of search results, it has a good reputation. You will want to read the reviews written by those who have shopped before you. Keep in mind not everyone will have the same shopping experience but if five people out of seven have left bad reviews, you want to move on. 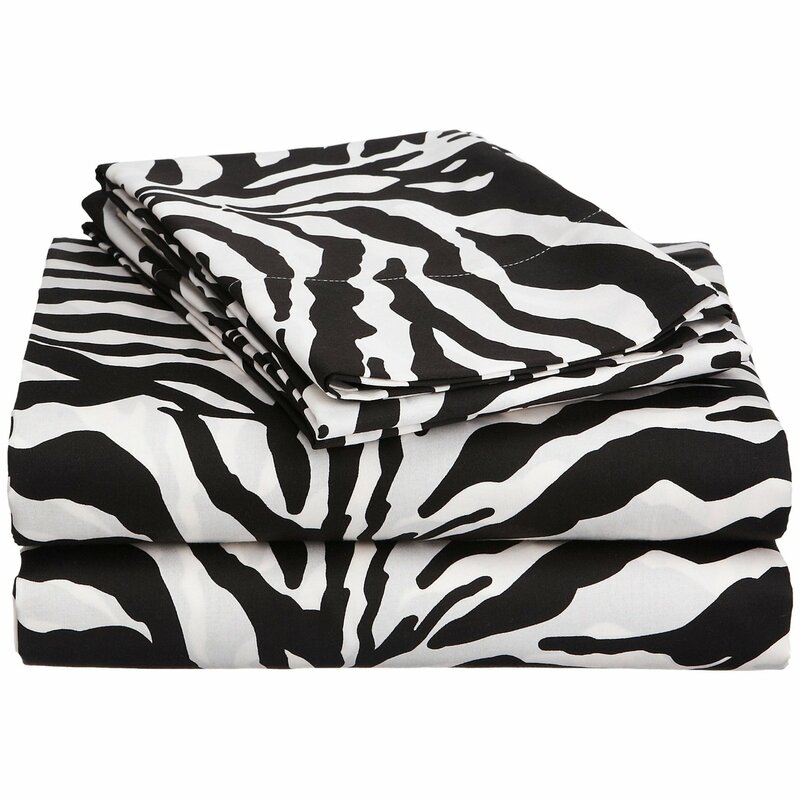 The best shopping begins with online stores that specialize in twin XL bedding and sheets. 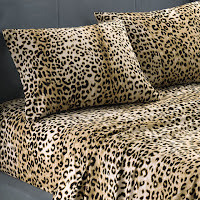 There are several to choose from like DormBedding.com. The storefront draws your attention and the checkout is easy. Any reputable web store will display their selections, descriptions and instructions clearly. You want to buy comfortable, durable bedding for a dorm room. College students are tough on bedding and buying replacements will become a nuisance. The colors must please your eye and they have to be twin XL. Many venues are now open to twin XL bed owners and more will come. For more information on twin XL beds click here to find out how long twin XL beds are.